The function of LED fog light is to give you clear vision when it is rain, foggy, nighttime and so on. Hence, it should be durable and high-definition. This LED Fog Light H7 30W DC12-24V White Light from our website can help you see obstacles on the way clearly. This beam of light is designed to cut through the fog so that it can give you a much better visibility in the dark. As LED technology is revolution the lighting market, the LED light is definitely a good choice for you. It is always a great investment to have a power-saving LED Light Bulb for your car. This energy-saving LED Car Light features high brightness, low power consumption, long service life, anti-dust and anti-collision. It is safe and reliable, a perfect eco-solution. 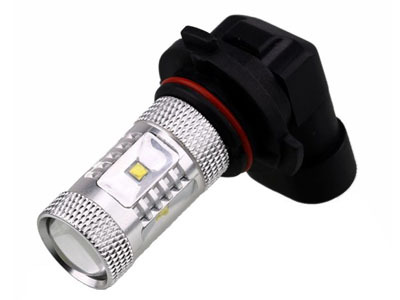 Do not miss this light when looking for LED car light to decorate your car.